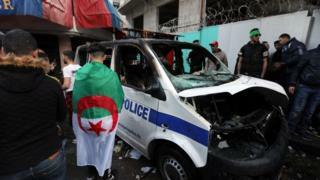 Former leader Abdelaziz Bouteflika resigned last week. He was replaced by Mr Bensalah, who has pledged to hold free elections on 4 July but many see him as too close to the former president. 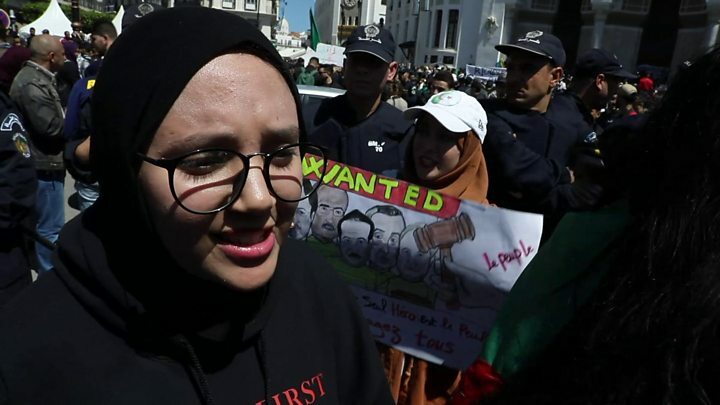 Hundreds of thousands reportedly marched in Algiers on Friday, many chanting “No to Bensalah” and using the slogan “They will all leave” on social media. Mr Bensalah will be in office for a 90-day period as set out by the constitution and is barred from running in the upcoming poll, but demonstrators are still demanding his resignation. Placards and online posts have been demanding an end to “le pouvoir”, or the establishment. In a televised speech, he cautioned protesters about demands that could undermine the country’s constitution.